It may be Budget day before we learn whether any part of central southern England will reach an agreement with the government on a ‘devolution deal’. But the chaotic process of recent months may have damaged the credibility of what is, at its heart, a very good idea, explains John Denham. In the past few weeks, the Hampshire and Isle of Wight Combined Authority, widely regarded as the best developed and most widely supported devolution proposal, apparently stalled. Negotiations then opened between some of the councils involved in the Partnership for Urban Southampton Hampshire (PUSH) area. In recent days it seems the proposals may have come back on the agenda, though it remains possible that the south Hampshire deal will remain in play. The process has also not been helped by the involvement of two government departments – the Treasury and Communities and Local Government – sometimes in separate conversations with different local authorities. Southampton City Council leader Simon Letts told BBC South that he expected a deal based on Solent councils to be announced in the Budget. Yet it appears that this would exclude New Forest, Test Valley and Winchester Councils that are all currently part of the Partnership for Urban Southampton Hampshire. But it would include all of East Hampshire including large areas that are currently outside the PUSH area. Unlike the northern city regions, southern local authorities enjoyed little history of the close cooperative working and deep relationships that had taken decades to build in Manchester. It was always going to be difficult to build them in a few months, but it was made harder by the lack of any clear ground rules, and changes in central government policy. Back in the summer, local authorities were drawn together by the prospect of retaining 100 per cent of business rates and the need to reach cooperative agreements between authorities. By October, all local authorities were told they would keep their business rates whether or not they were in a devolution deal. The rules were also changed so that new combinations and divisions of authorities could be proposed. These changes weakened the glue that was holding deals together and some began to fragment as they have in Hampshire/Isle of Wight, Oxfordshire, and Dorset. Further difficulties were caused by the government’s insistence on the imposition of elected mayors. It seems the near collapse of the Hampshire deal had nothing to do with the quality of its economic development or public service proposals, but with the rejection by the majority of Hampshire council leaders of an elected mayor. It appears that one reason the government has entertained a southern combined authority is the willingness of those council leaders to accept a mayor. If the Hampshire deal is to go ahead it will require a change of heart on this issue. At this point it looks like the government is willing to trade proper decision-making for the political face-saving of achieving an elected mayor. Yet, the impact of elected mayors can be overstated. Far from all powerful, the new elected mayor of Greater Manchester will be one person amongst a committee of 11 local authority leaders. Their own real powers stretch no further than Policing and Fire and Rescue. We already have Police and Crime Commissioners across the region and, in December, the Governmentfloated plans to give all PCCs oversight of Fire and Rescue. In other words, we are close to getting someone with many mayoral powers whether or not there is a devolution deal. However, the one real advantage of having a fully-fledged elected mayor is the right to raise and keep additional business rates for economic development. With so much uncertainty and upheaval it’s hard to be confident that we will see any quick boost to economic growth and/or the more efficient public services that are at the heart of the devolution idea. According to our research this is what the region needs, and it’s what business wants. But the vision of powerful combined authorities cooperating together across the region looks a very long way away. The integration of health and services – perhaps the biggest single prize in terms of more effective and efficient public services – will be hard to deliver in the middle of local government reorganisation and many of the new authorities will be too small to integrate their services with health on their own. The poor alignment of economic development, political and health boundaries highlighted in our earlier report will remain, or become worse. And slowly but surely, for better for worse, the death of the English County Council takes a few steps forward. But that, like all the other issues in this article, has not been the subject of any public debate or consultation. Yet, as our work on the citizens assemblies showed, these are issues that the public and business can engage in, and contribute to. Note: a version of this article was published by the Southern Policy Centre. The post represents the views of the authors and not those of Democratic Audit UK. Please read our comments policy before posting. 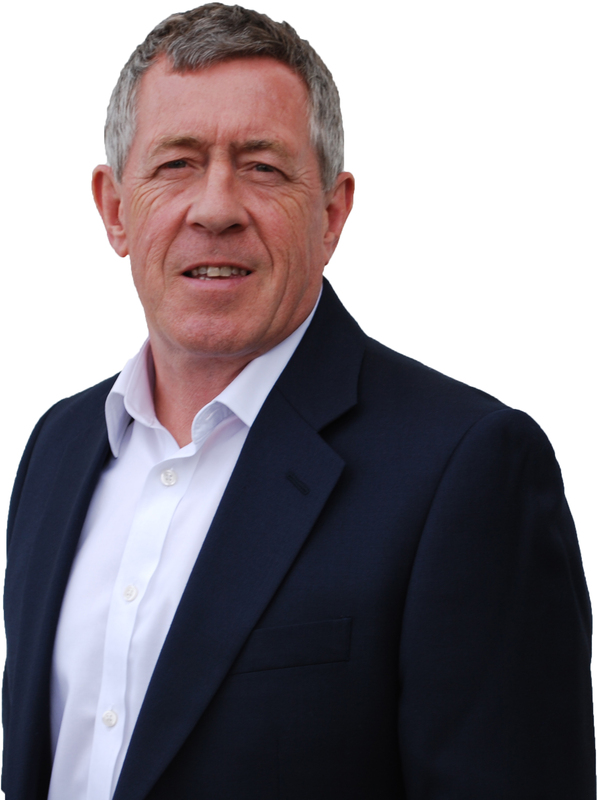 Professor John Denham is Chair of the Southern Policy Centre. He was the MP for Southampton Itchen from 1992 until he stood down at the 2015 election. He held a variety of ministerial and Cabinet posts in the last Labour Government and also chaired the Home Affairs Select Committee. In addition to his SPC role he is a Visiting Professor at the London School of Economics and Winchester University.